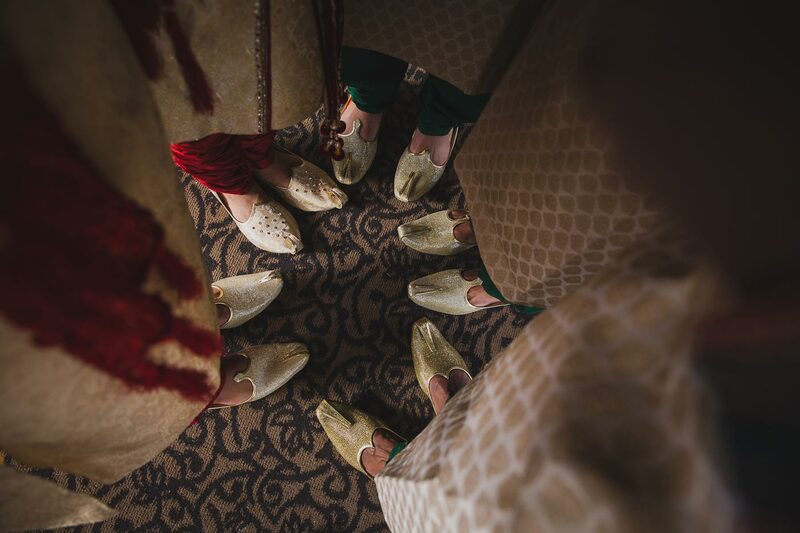 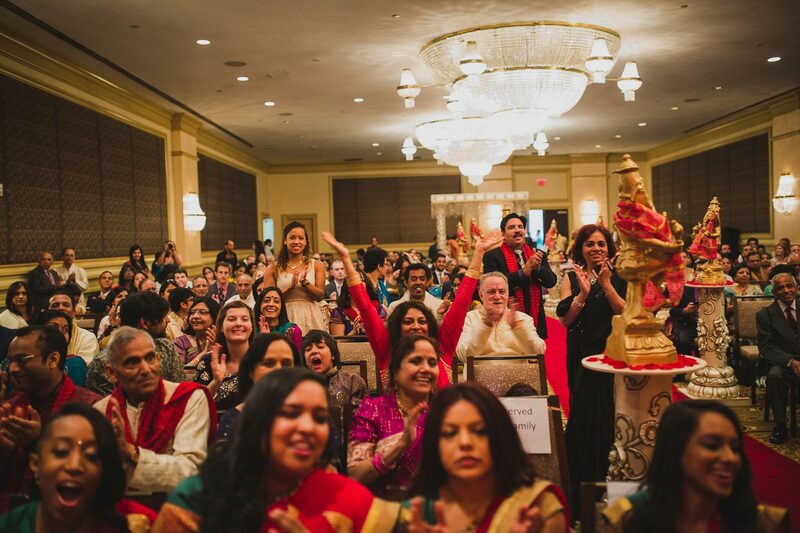 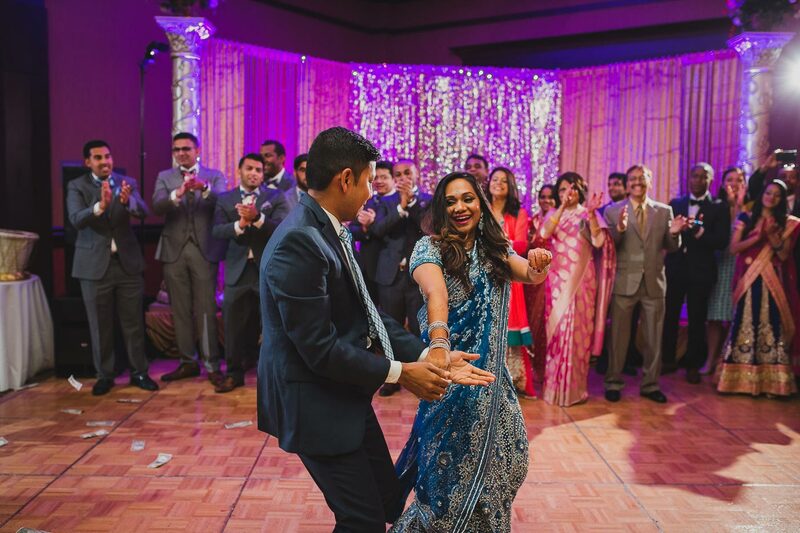 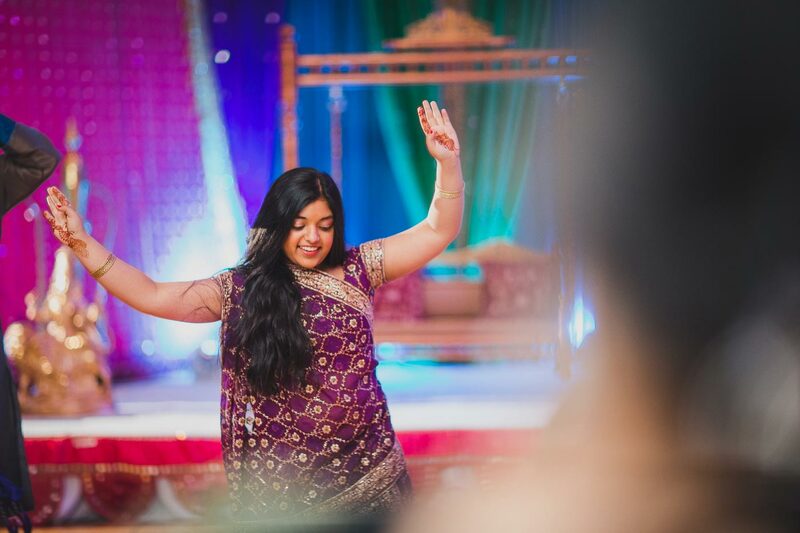 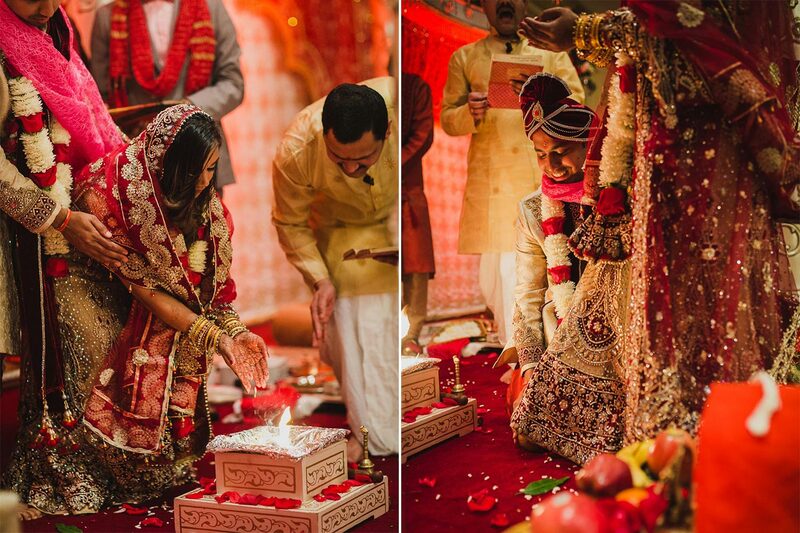 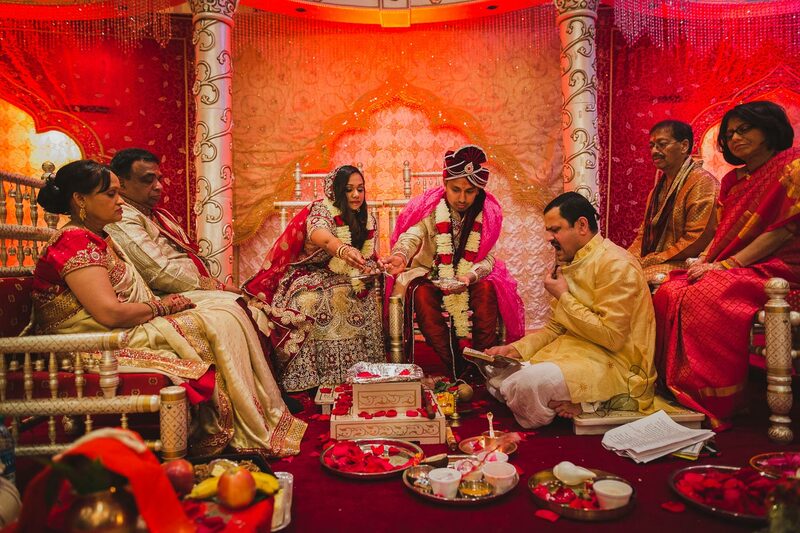 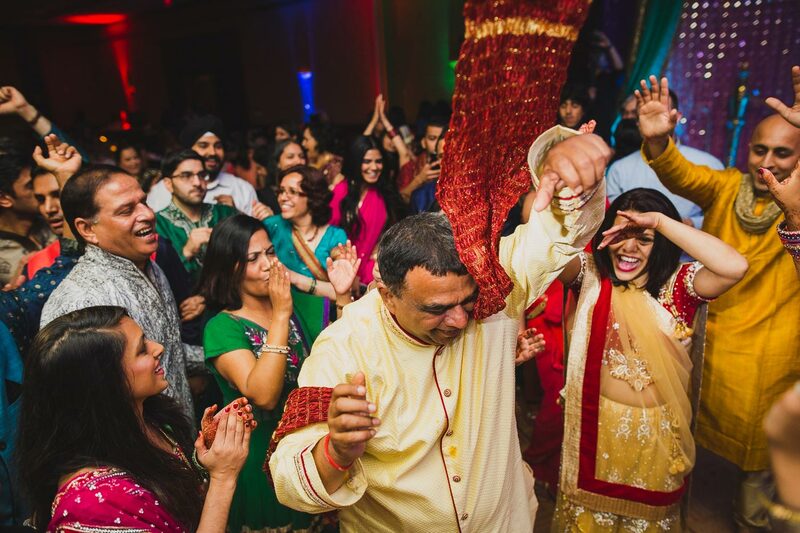 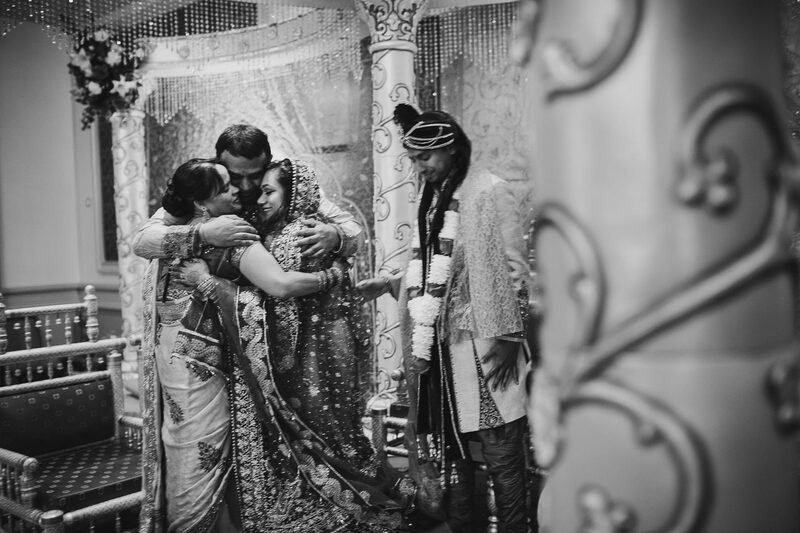 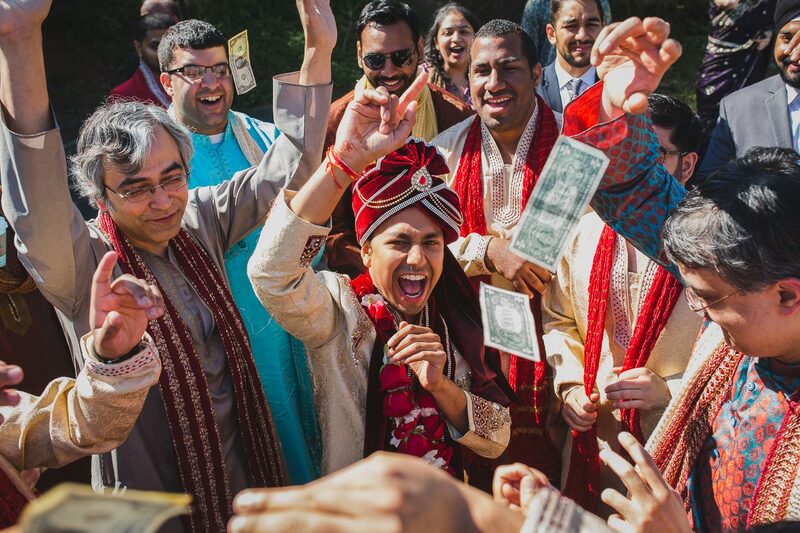 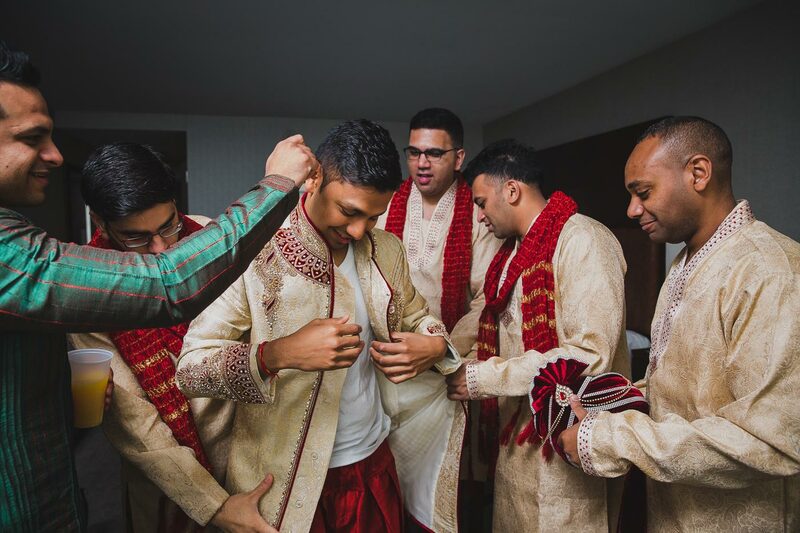 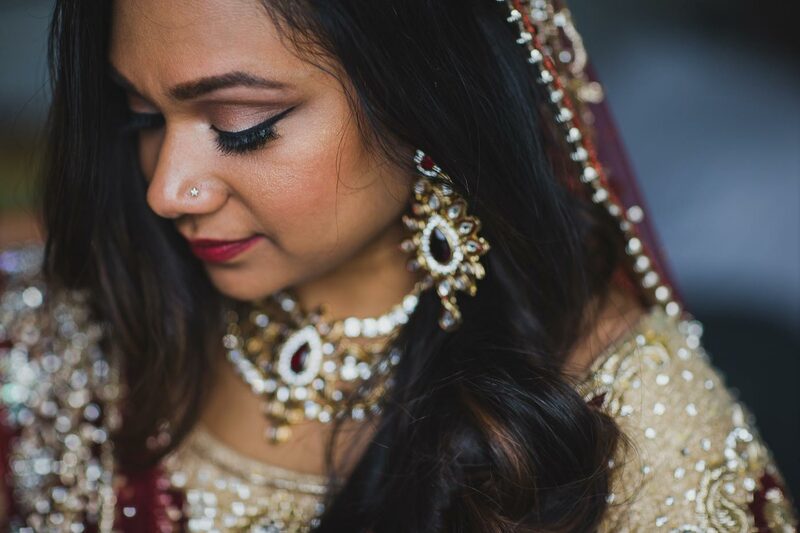 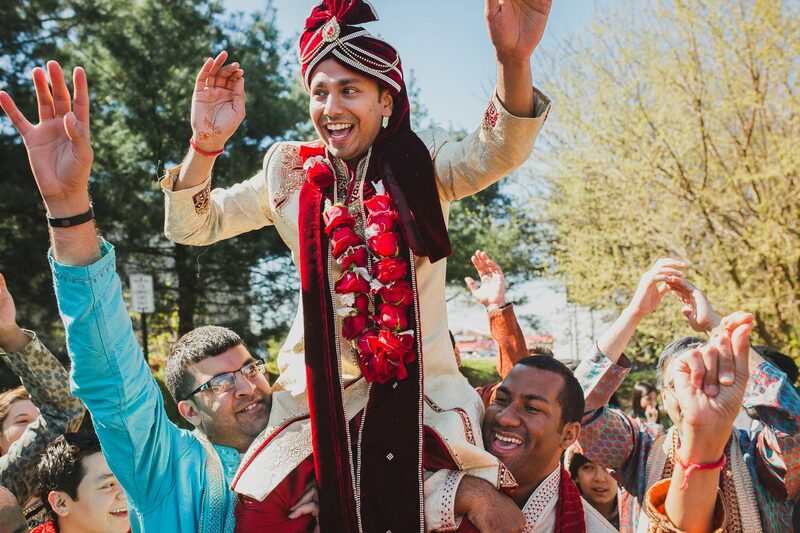 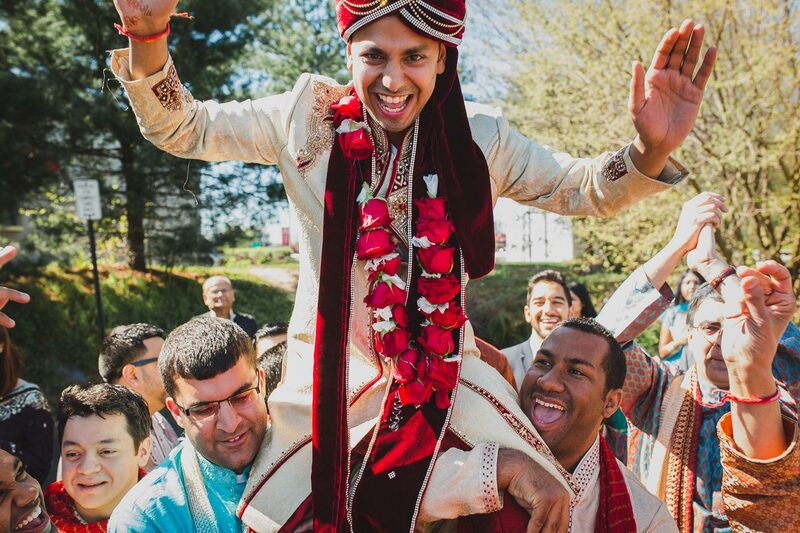 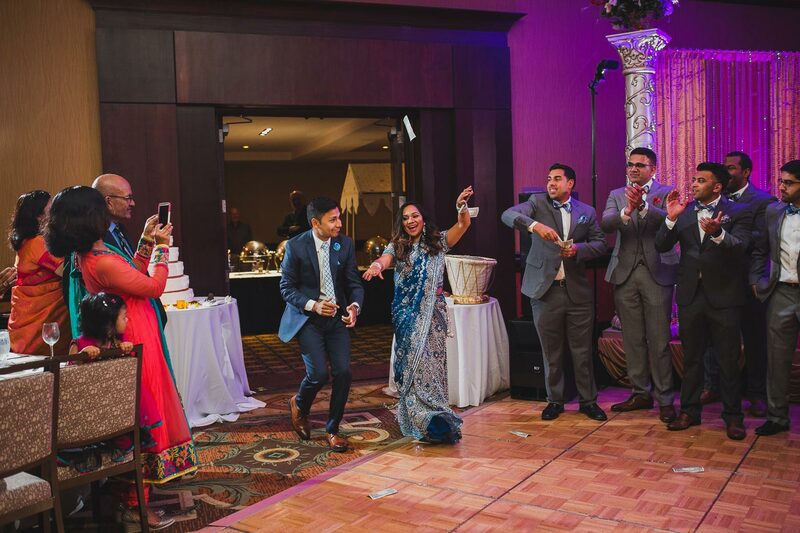 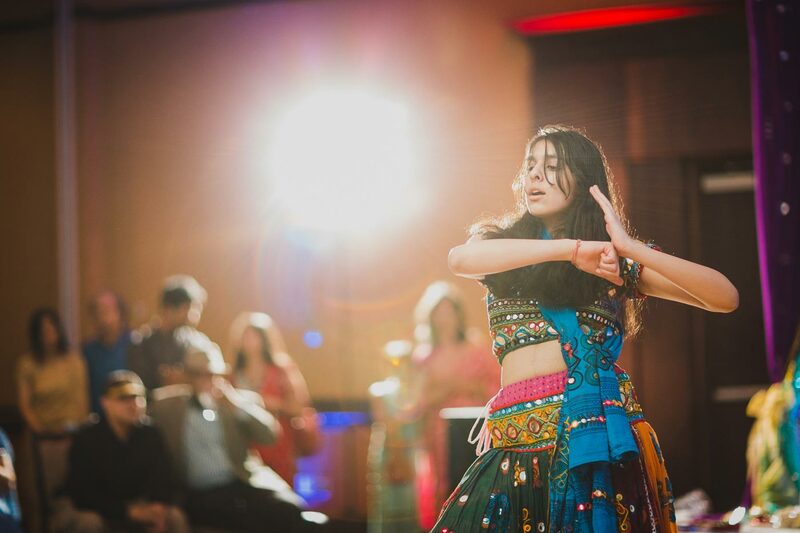 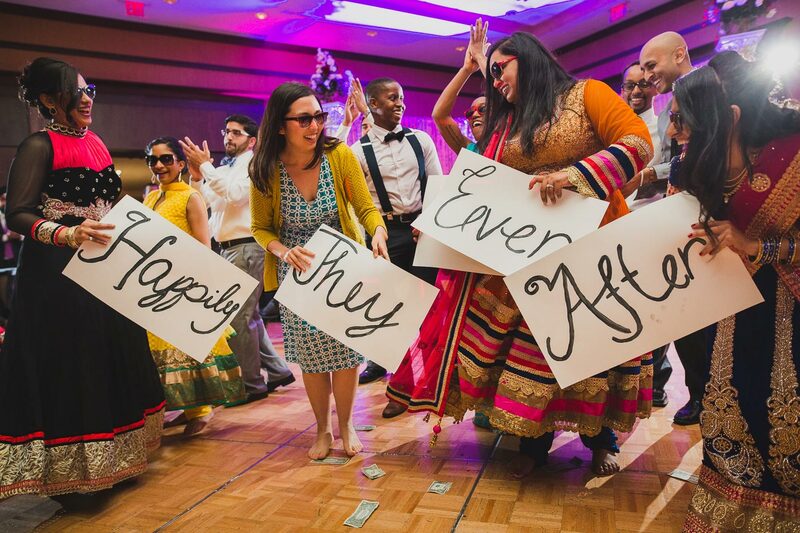 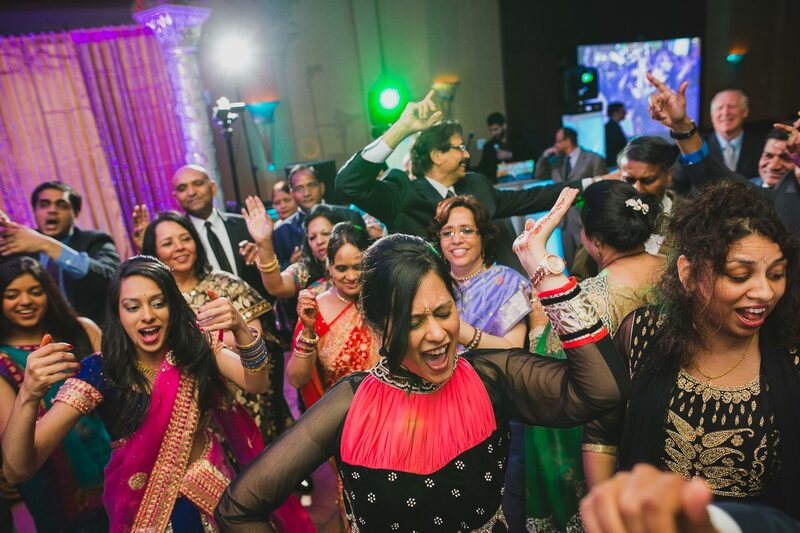 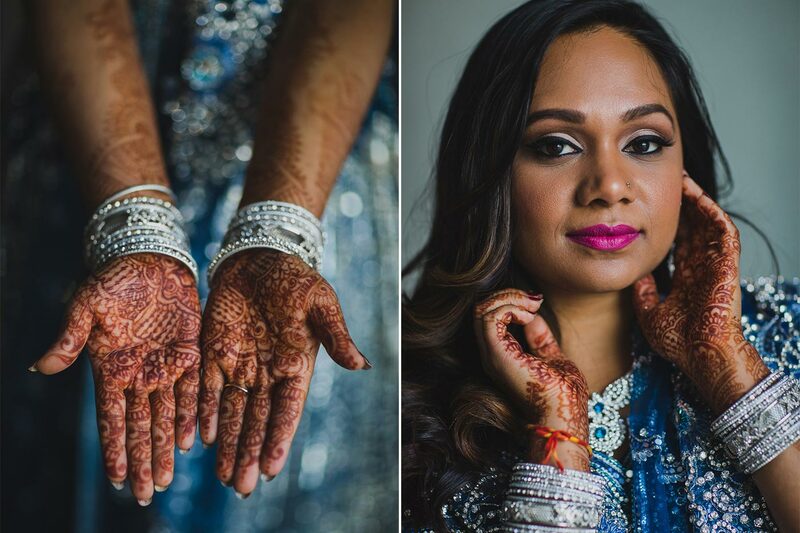 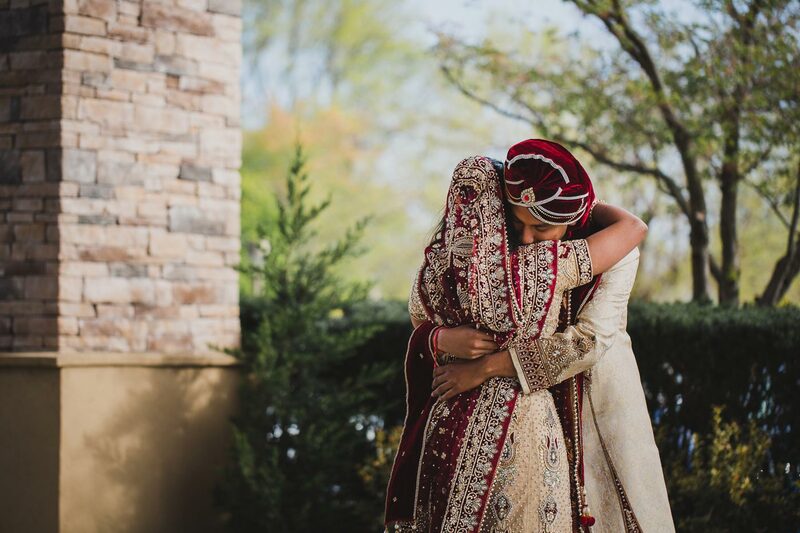 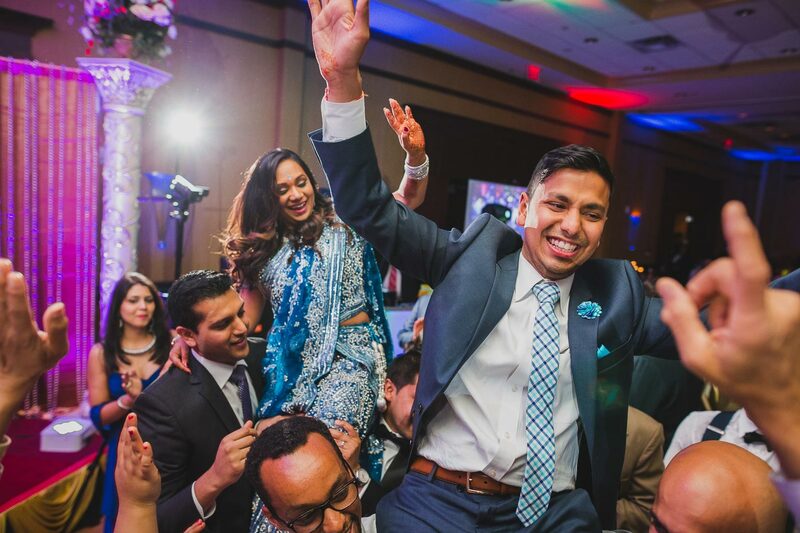 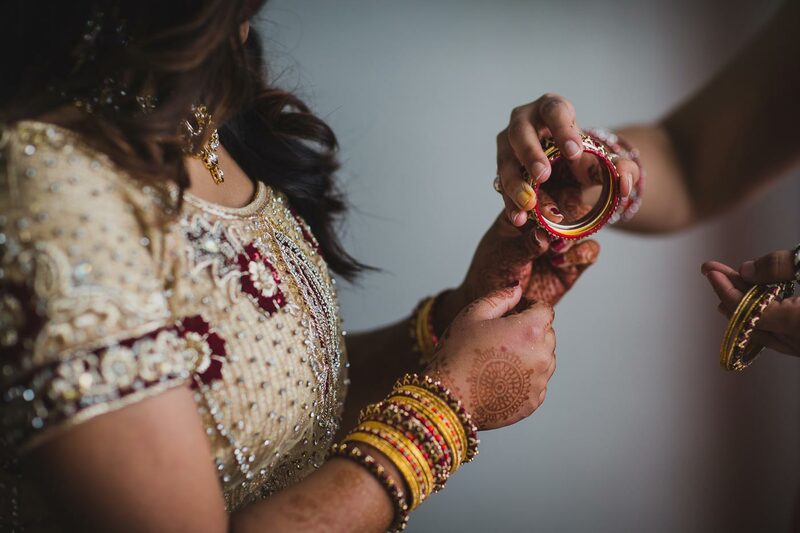 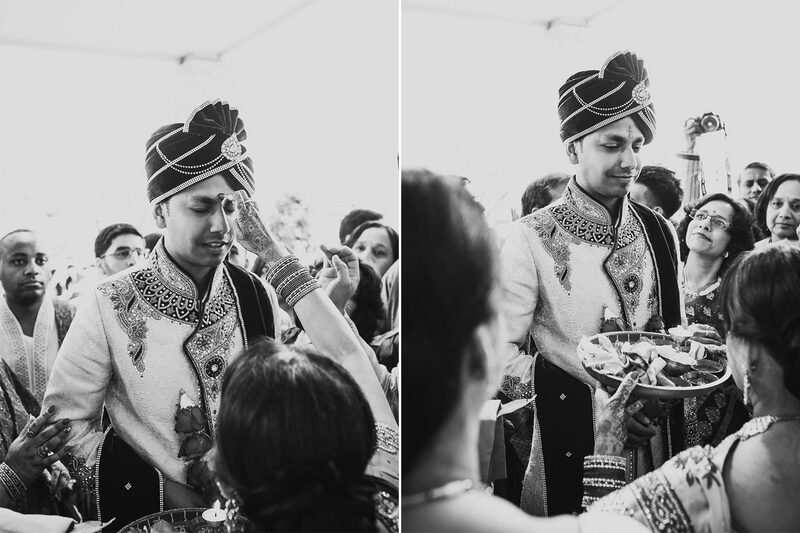 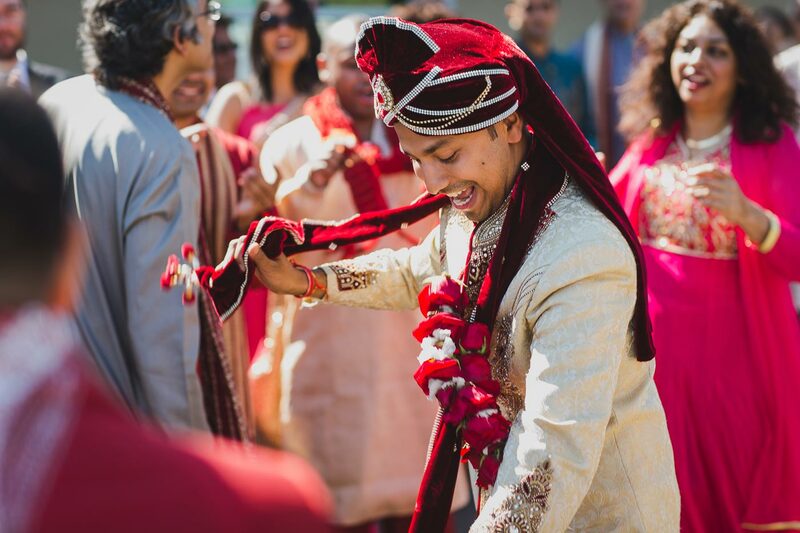 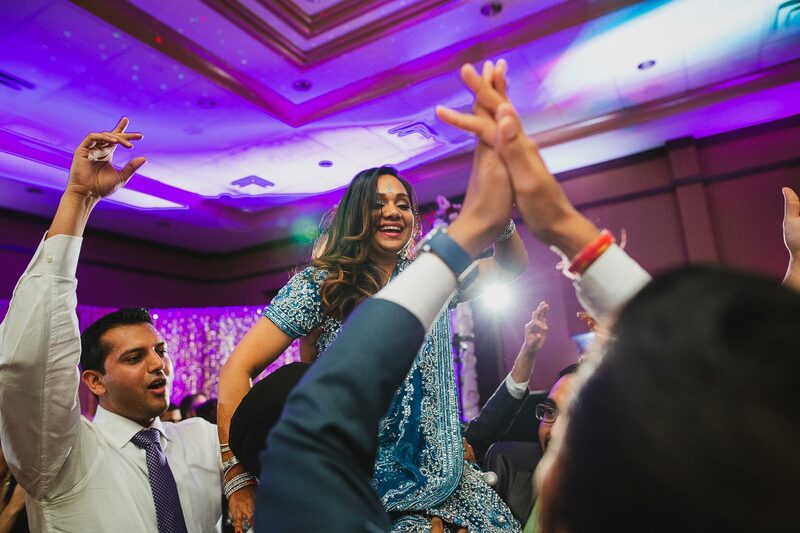 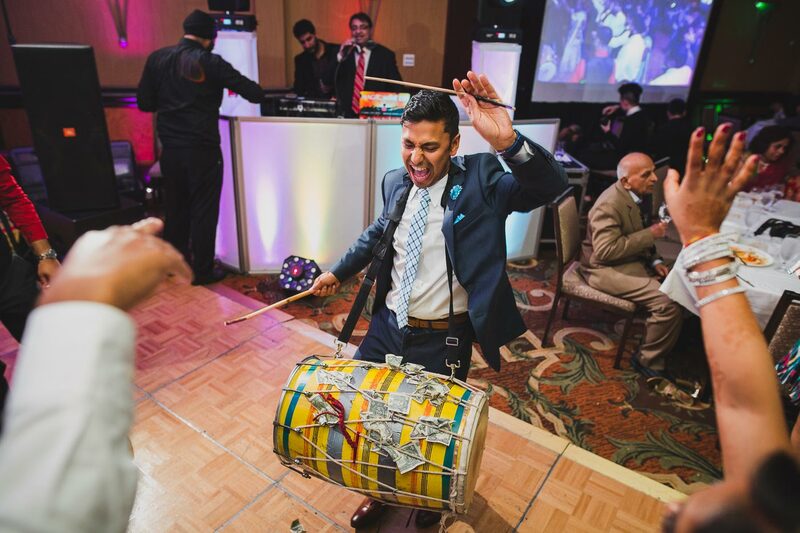 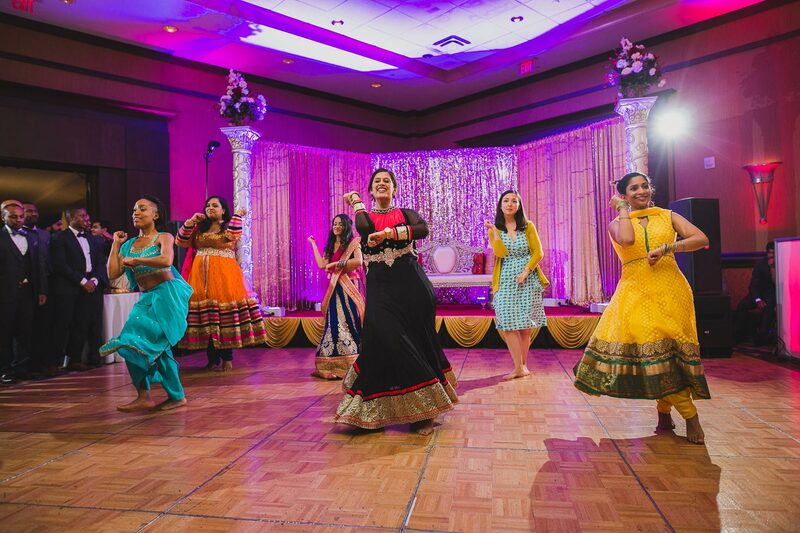 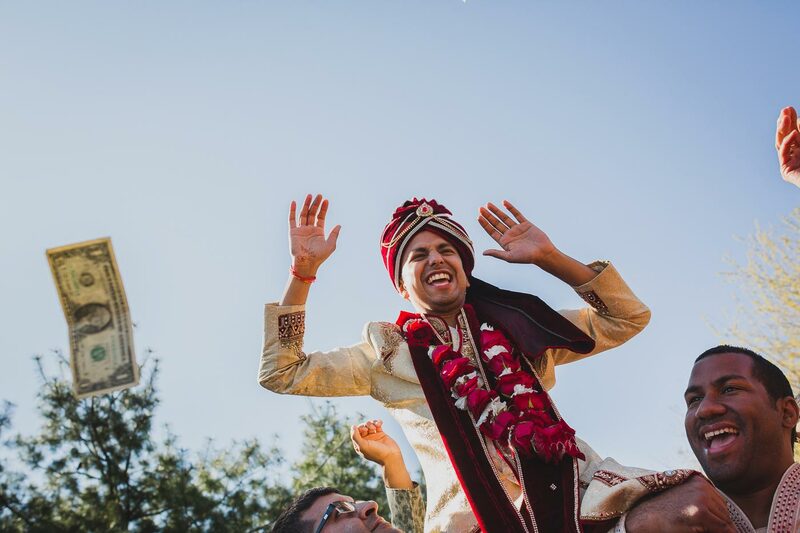 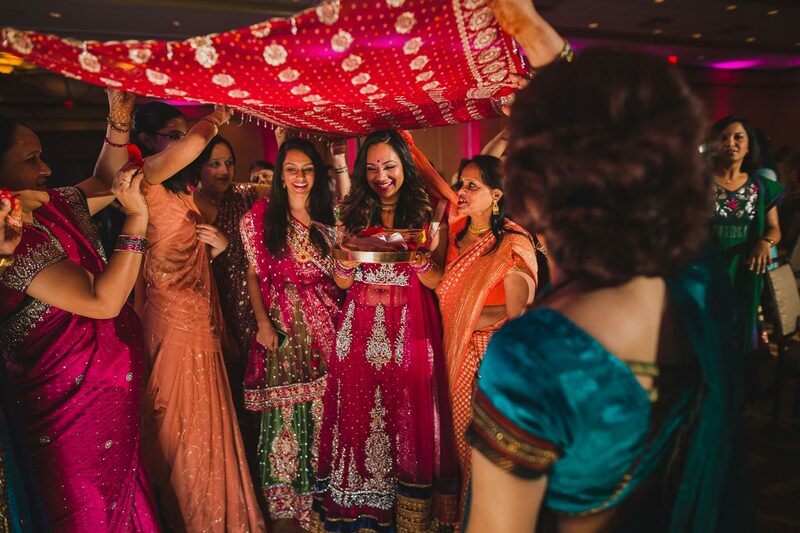 Indian weddings are some of the most celebratory weddings that are full of colors, texture, and dancing. 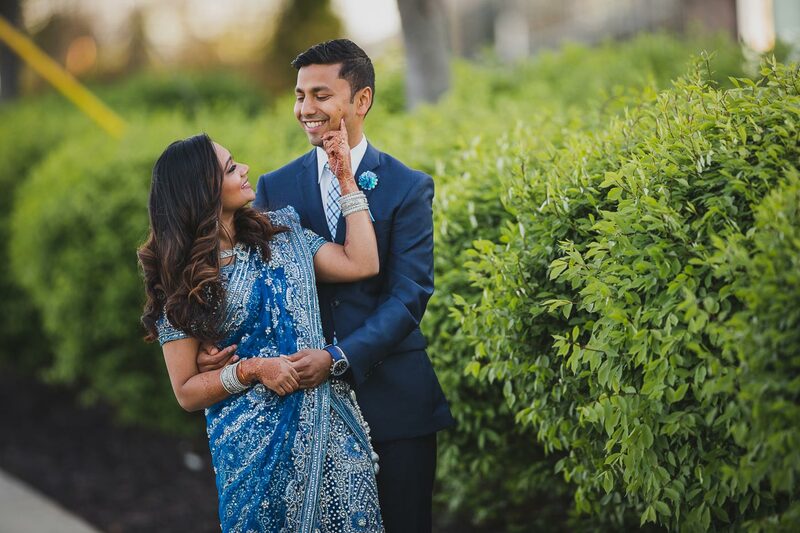 That’s why I absolutely love photographing them! 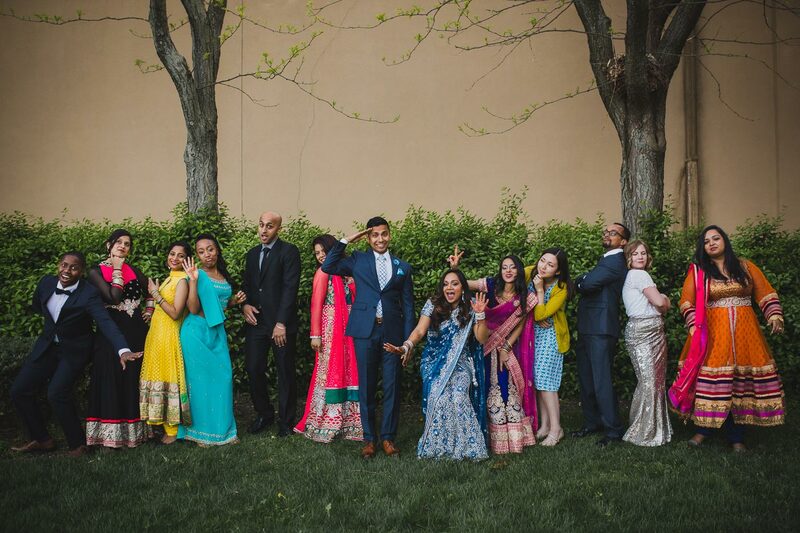 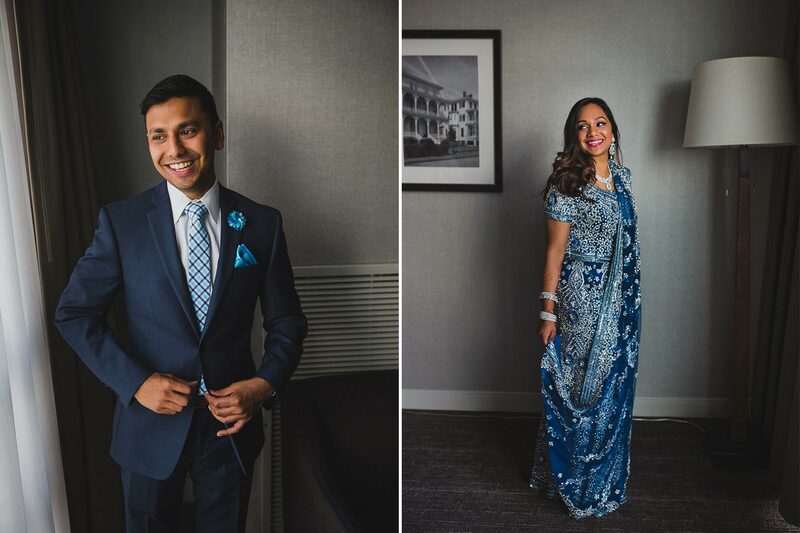 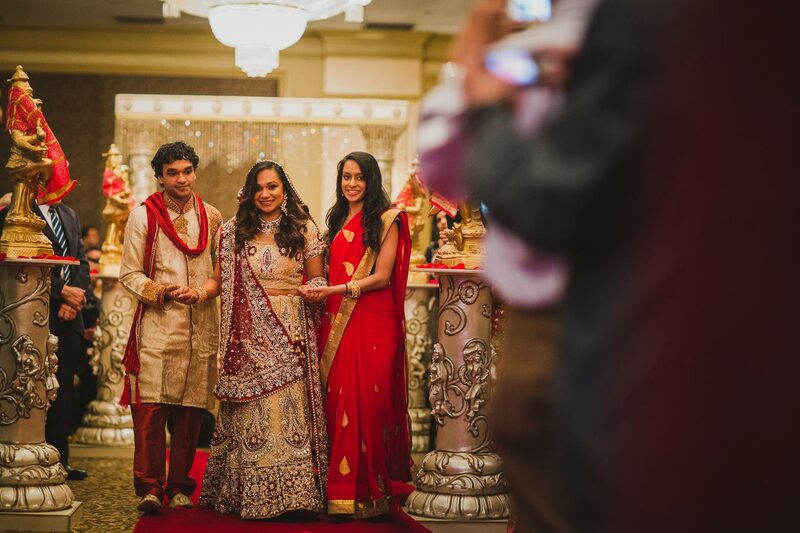 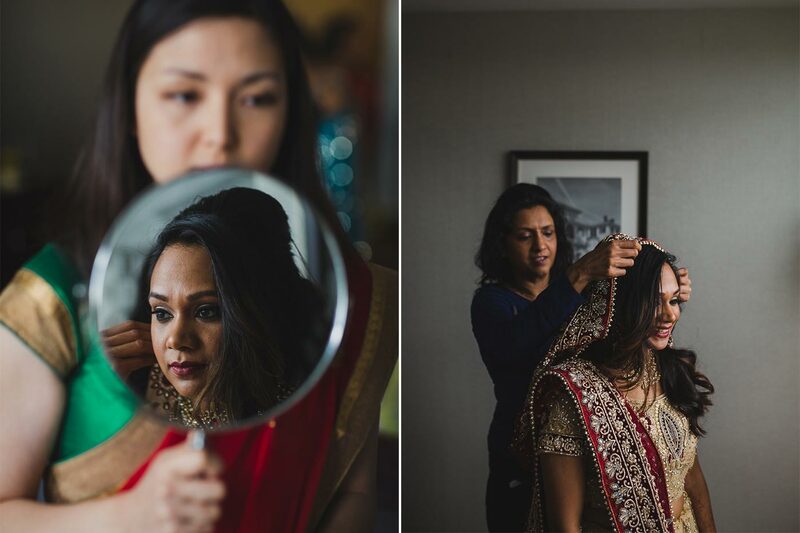 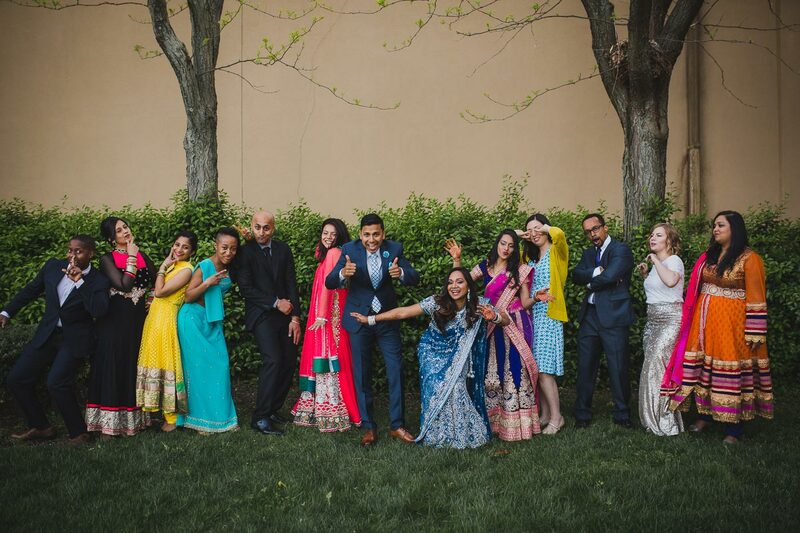 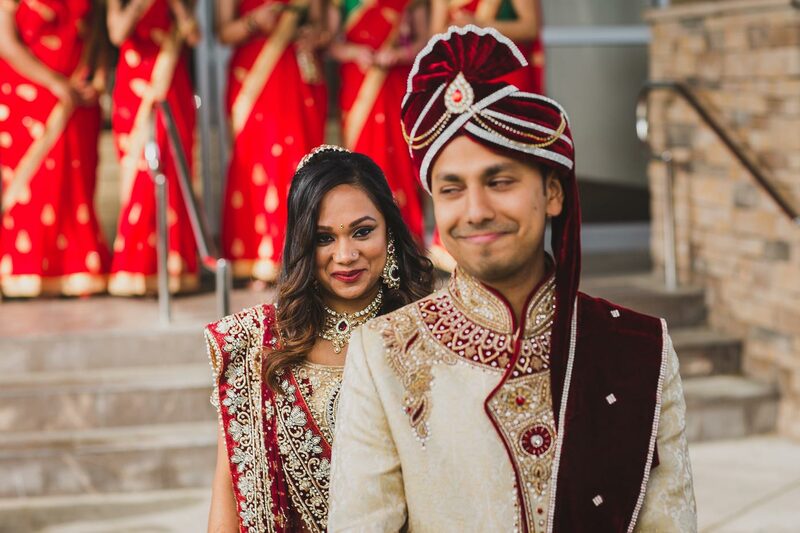 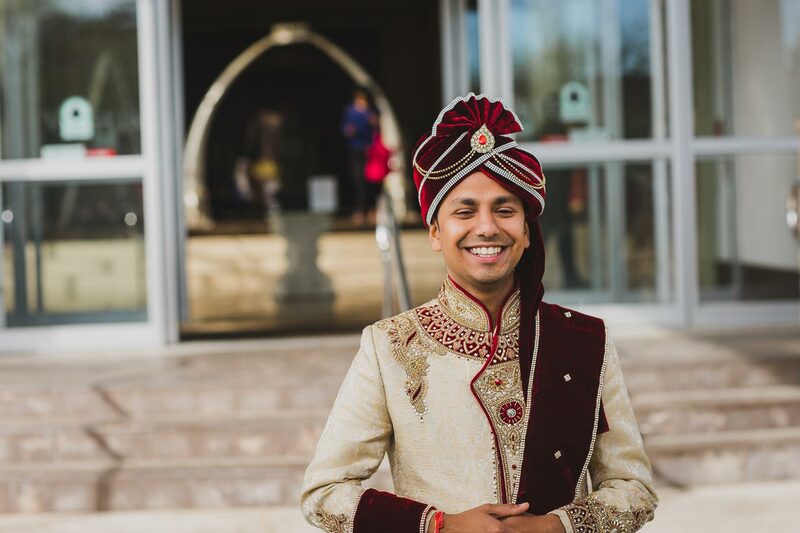 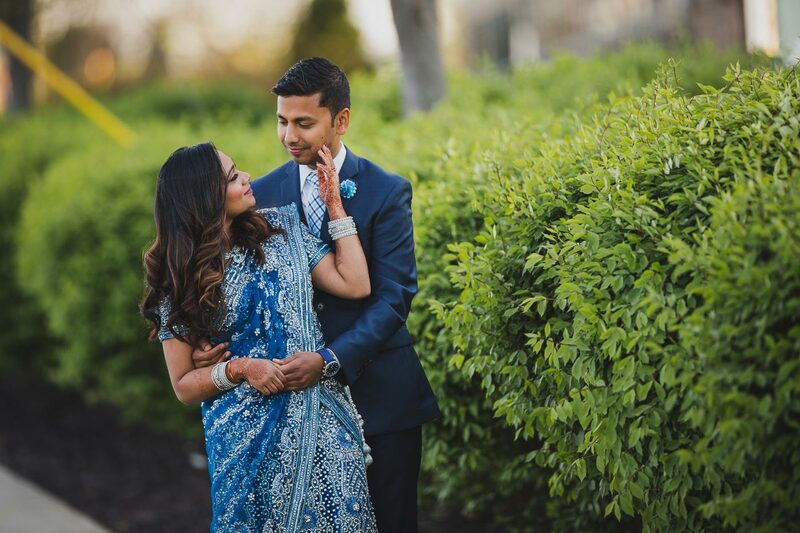 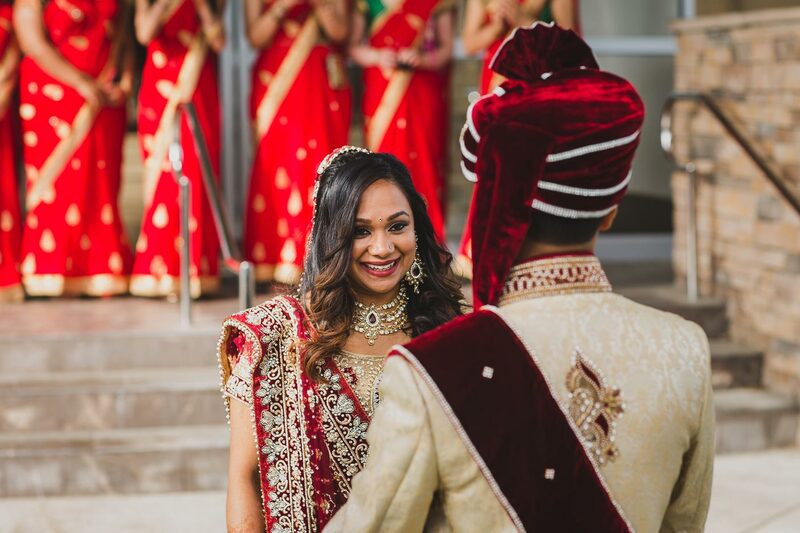 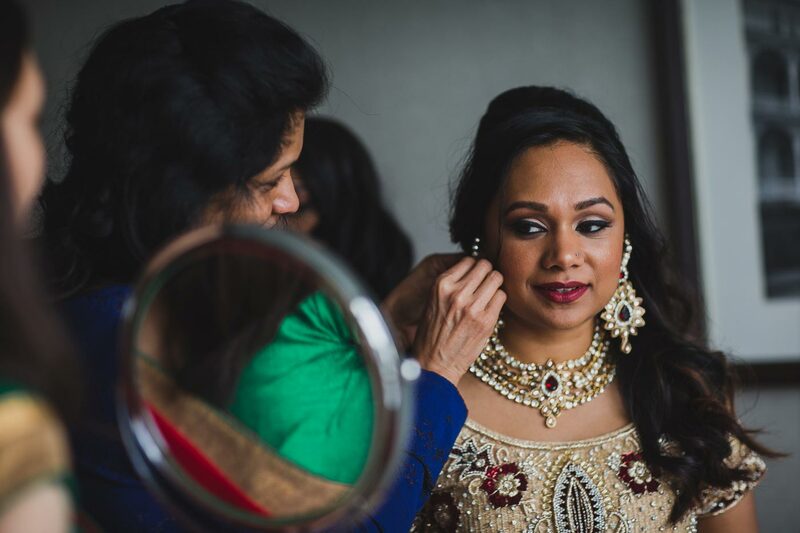 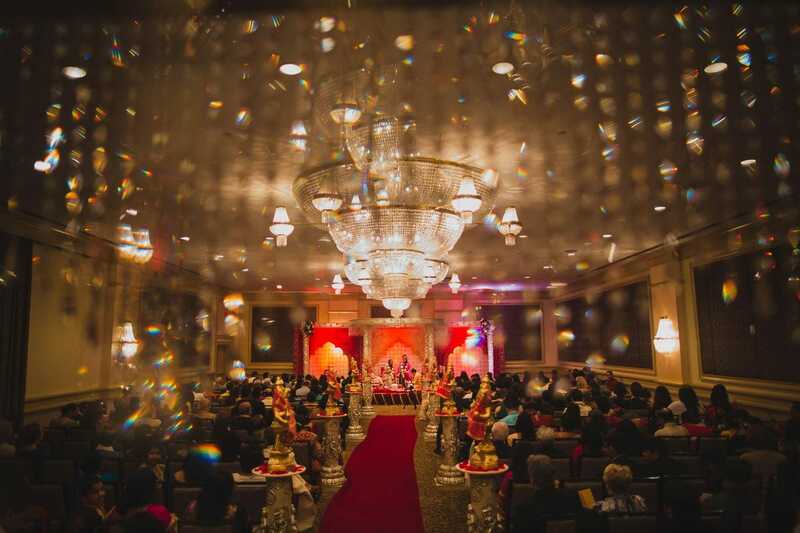 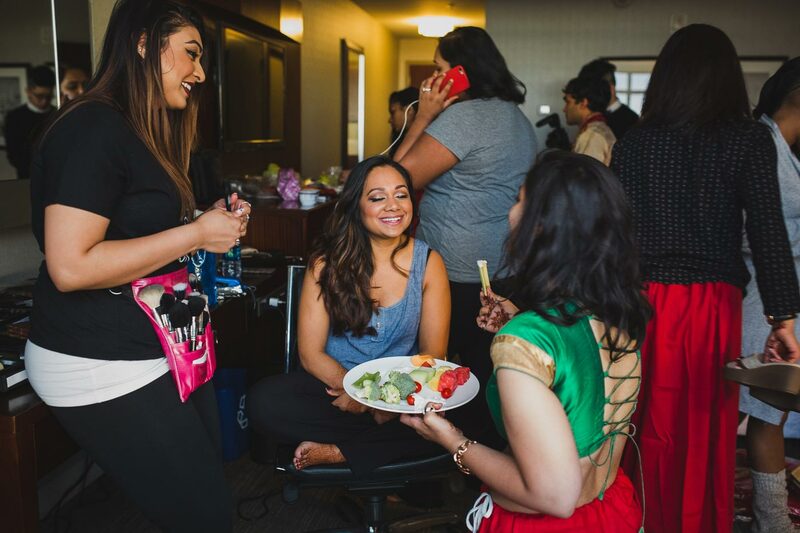 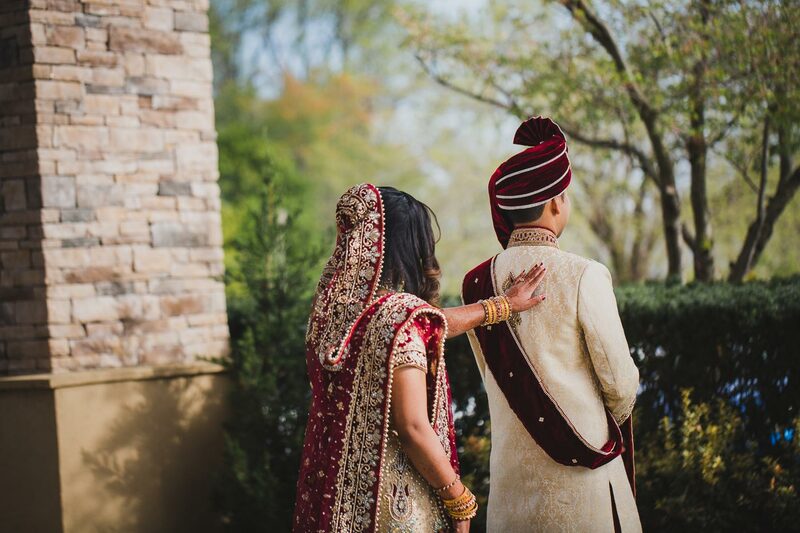 Megha and Chirag started their two days of wedding celebrations at the Westin Mt. 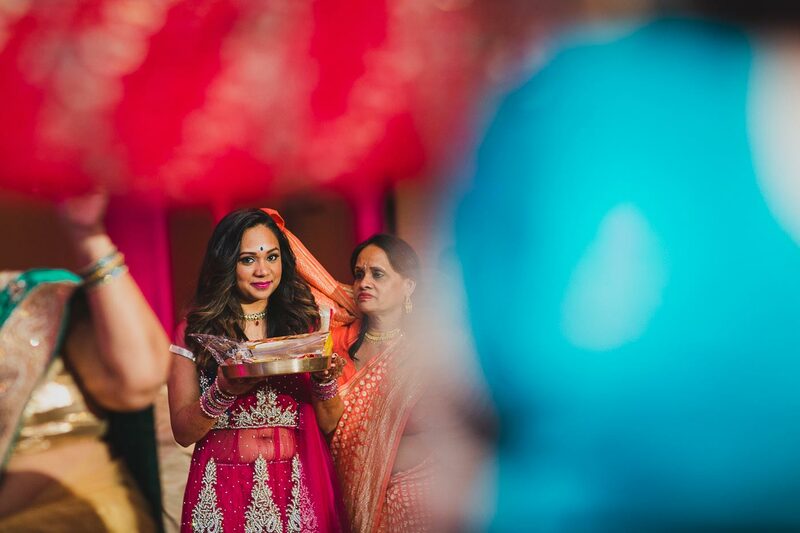 Laurel with the traditional Indian Sangeet. 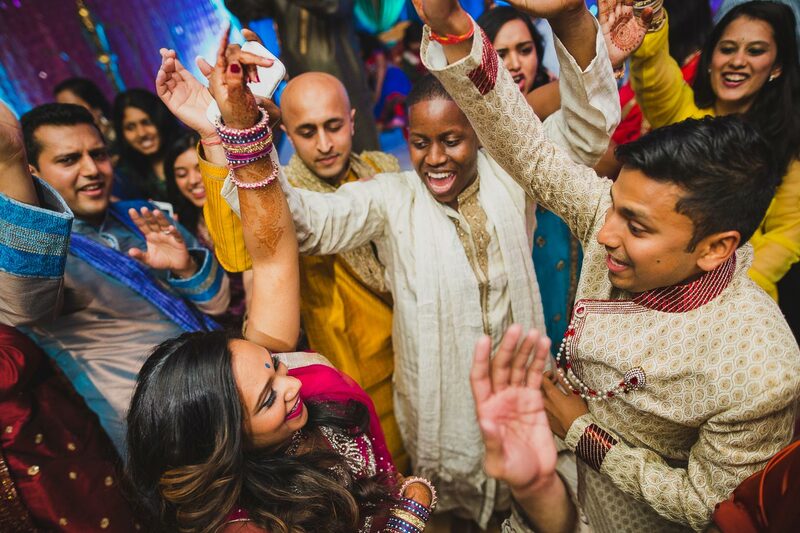 The following day, they had their main day of celebrations filled with dancing, dancing, and more dancing. 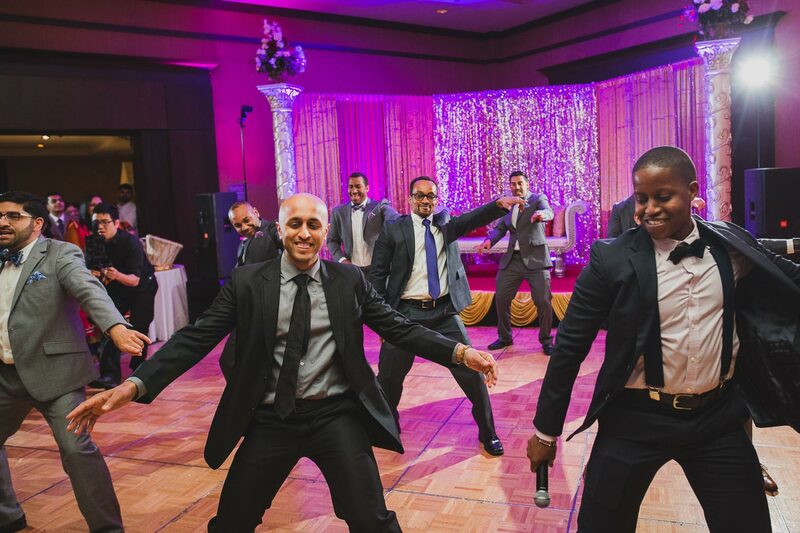 "Hanel was great! 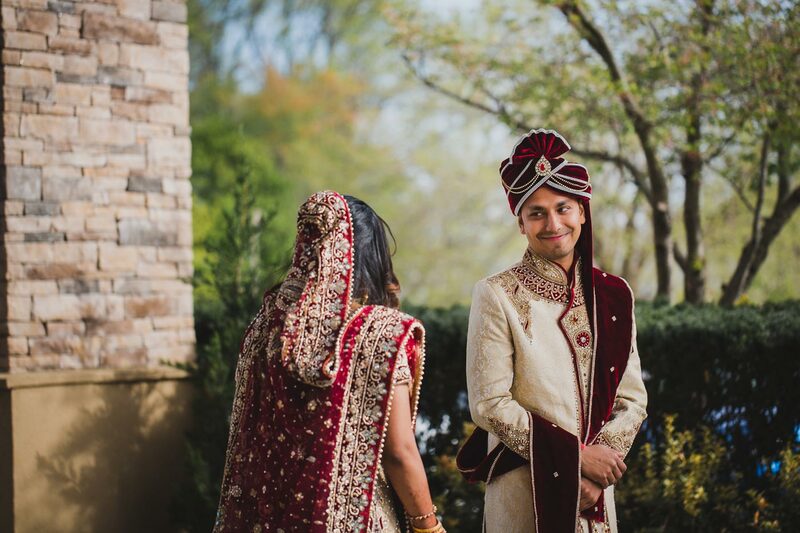 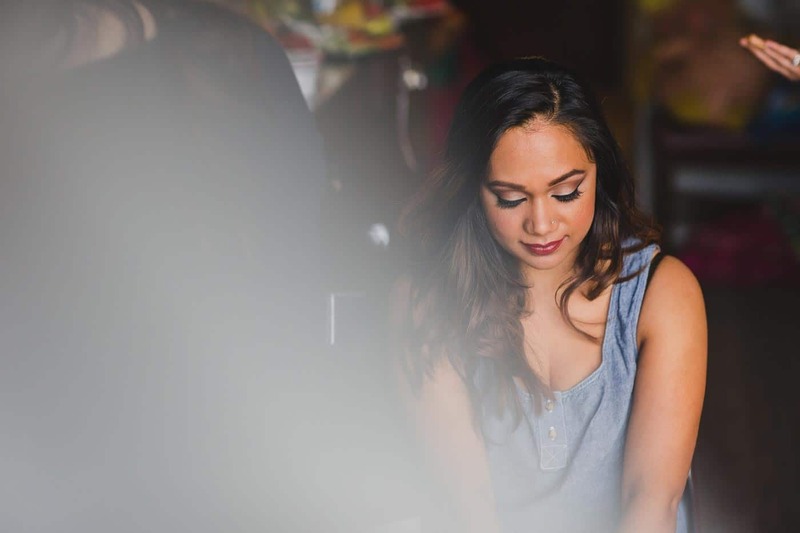 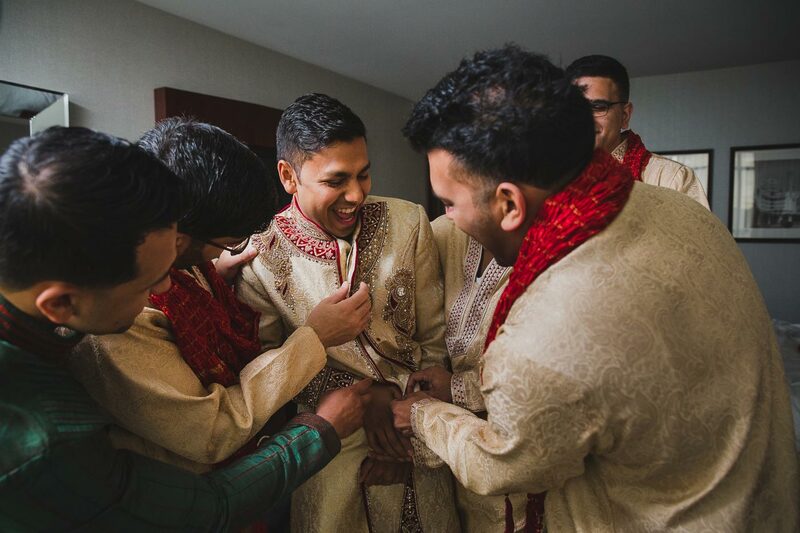 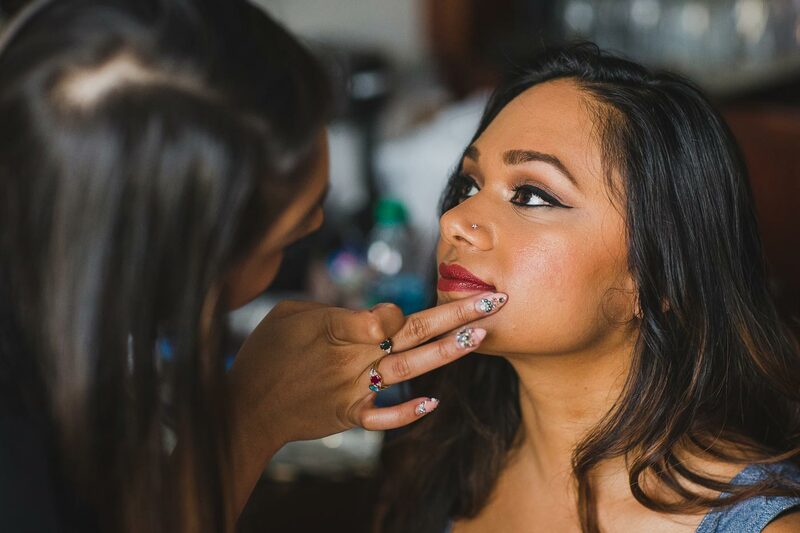 The way he captured all of the essential moments on our wedding day and all of the festivities leading up to it were phenomenal."